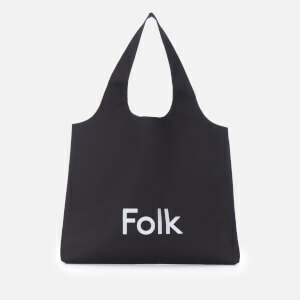 Navy tote bag from Folk with a velvety-smooth black logo print to the front. 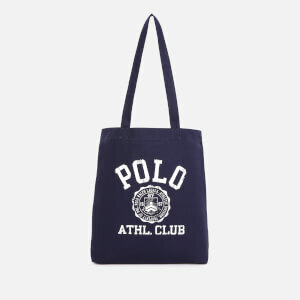 The cotton canvas tote has a spacious interior with a logo patch. 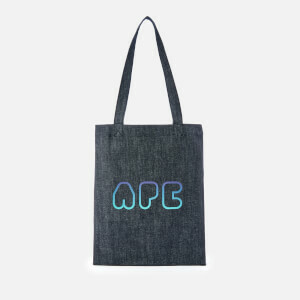 Finished with dual carry handles which enable the bag to be worn over the shoulder or carried in hand. 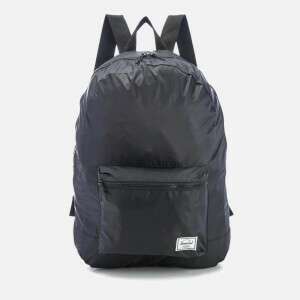 Dimensions: H: 35cm x W: 43cm. Handle Drop: 28cm.